TATIANA is a lens module family designed to meet Russian street lighting standards. 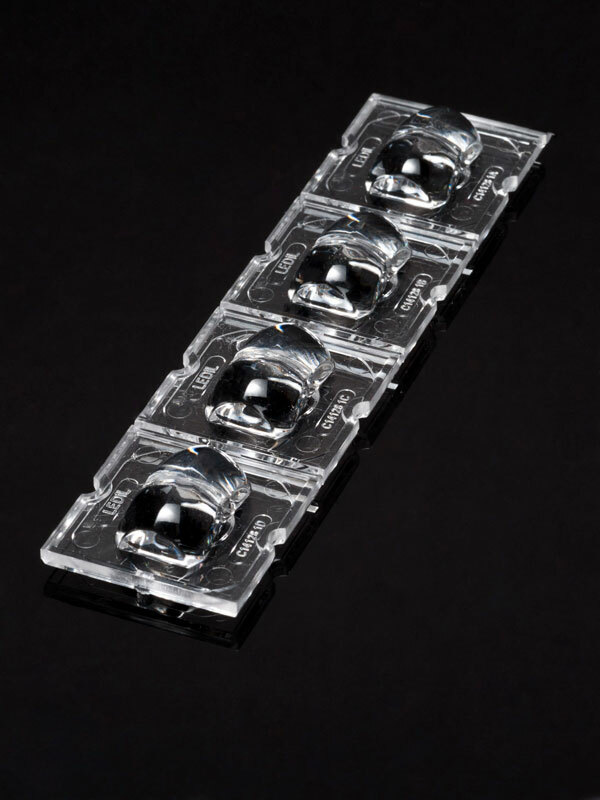 The module consists of four lenses that can be easily snapped into four single lenses enabling the upgrade of old lighting fixtures and giving more freedom when designing a fixture. 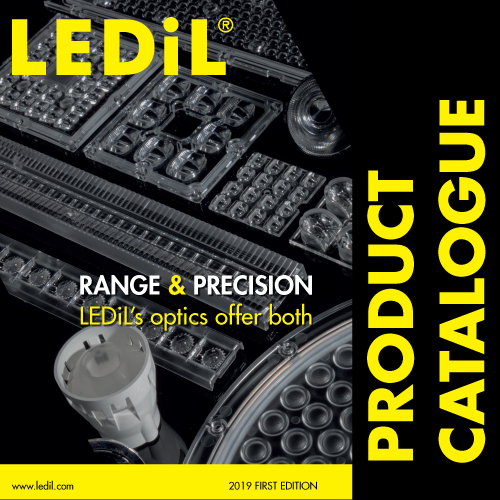 Lenses have LEDiL’s standard 25 x 25 mm footprint compatible with existing SQ and 2X2 platforms. 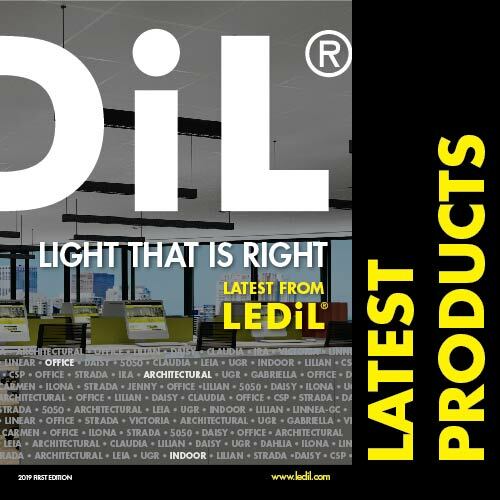 This compatibility across the full range simplifies retrofitting into existing luminaires with LEDs.